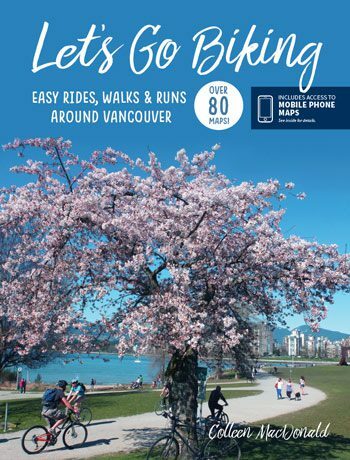 Sumas Dyke Trails – Let's Go Biking! 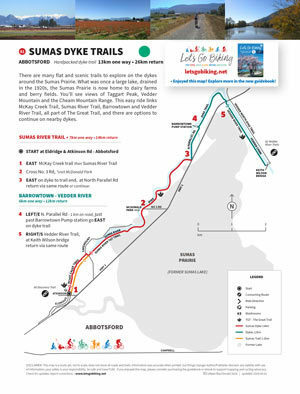 Sumas Dyke Trails – Let's Go Biking! 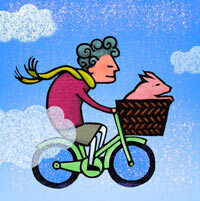 There are many flat and scenic trails to explore on the dykes around the Sumas Prairie. 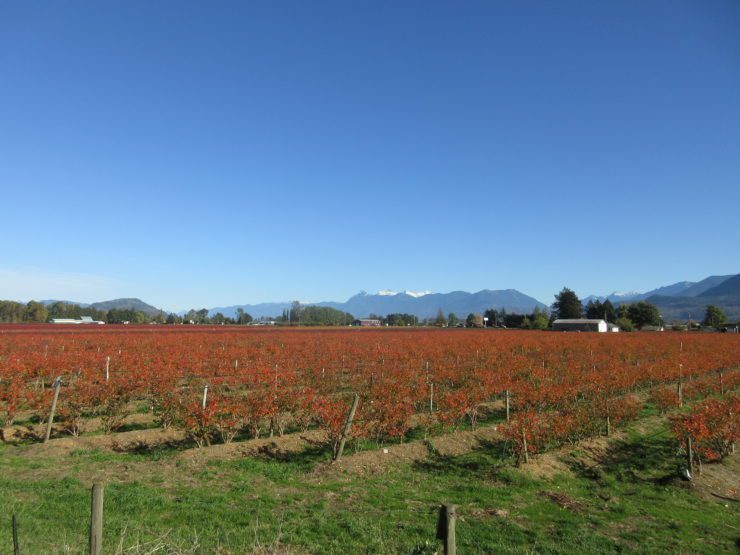 What was once a large lake, drained in the 1920s, the Sumas Prairie is now home to dairy farms and berry fields. 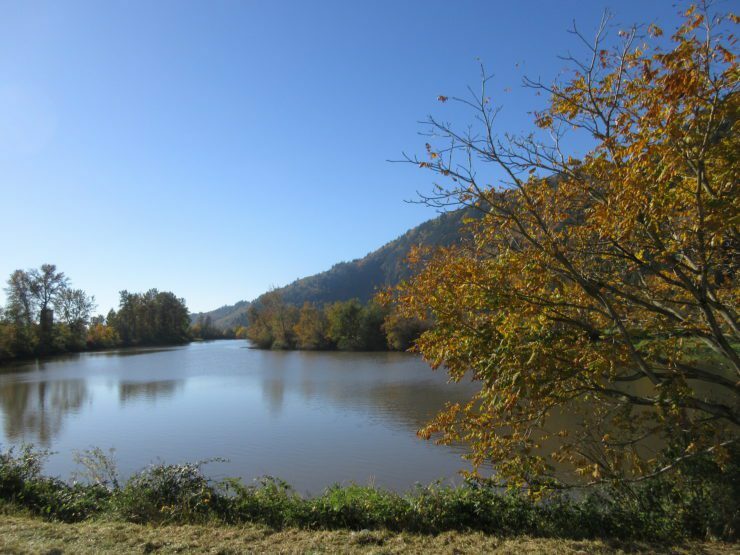 You’ll see views of Taggart Peak, Vedder Mountain and the Cheam Mountain Range. 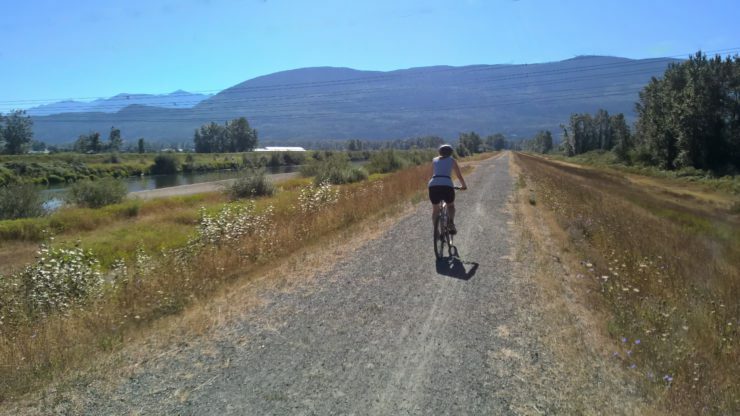 This easy ride links McKay Creek Trail, Sumas River Trail, Barrowtown and Vedder River Trail, all part of The Great Trail, and there are options to continue on nearby dykes.